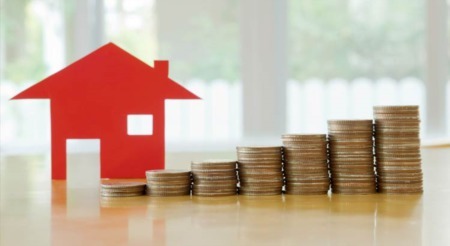 Looking to find the absolute best roads to live on in Braintree. Welcome to our new series on the best roads in town. Check back often as more roads will be added. 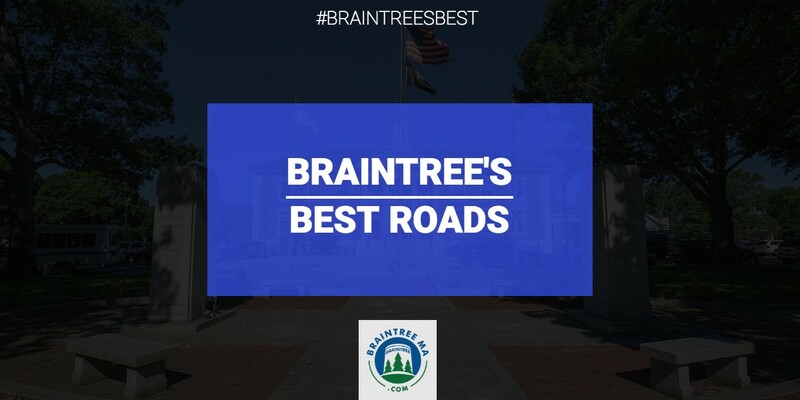 Click on a link below to visit one of Braintree's Best Roads!